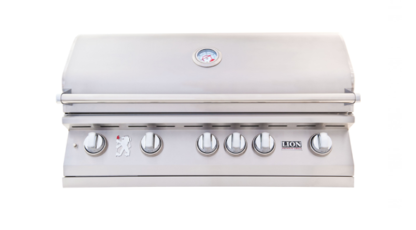 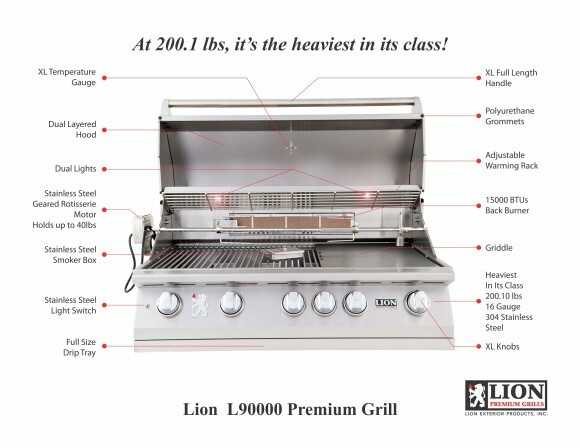 Free Grilling Package Included – $360 Value! Lion Premium Grills will be including a free grilling package with your shipment! 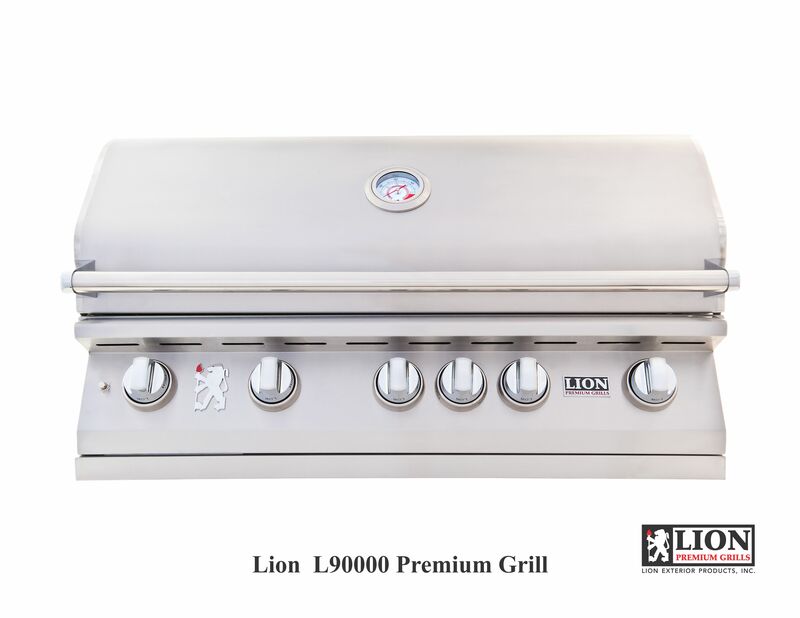 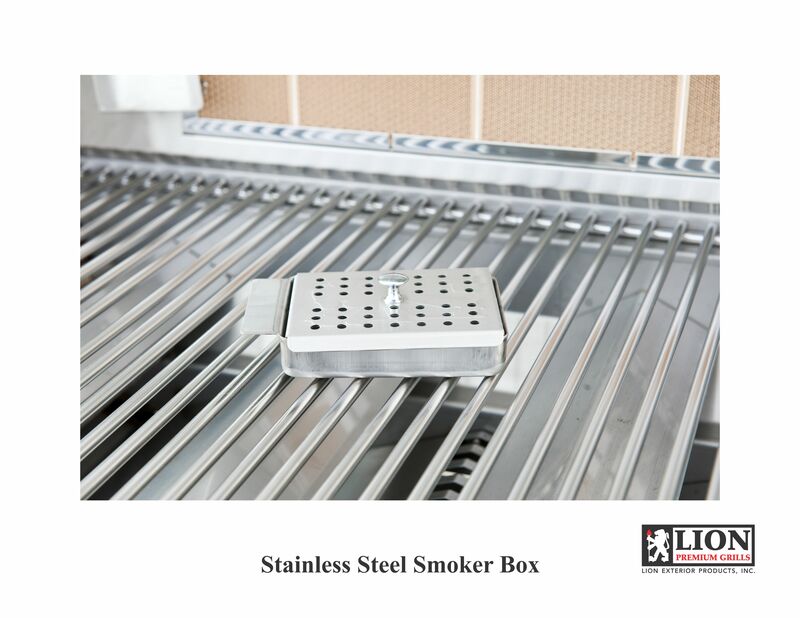 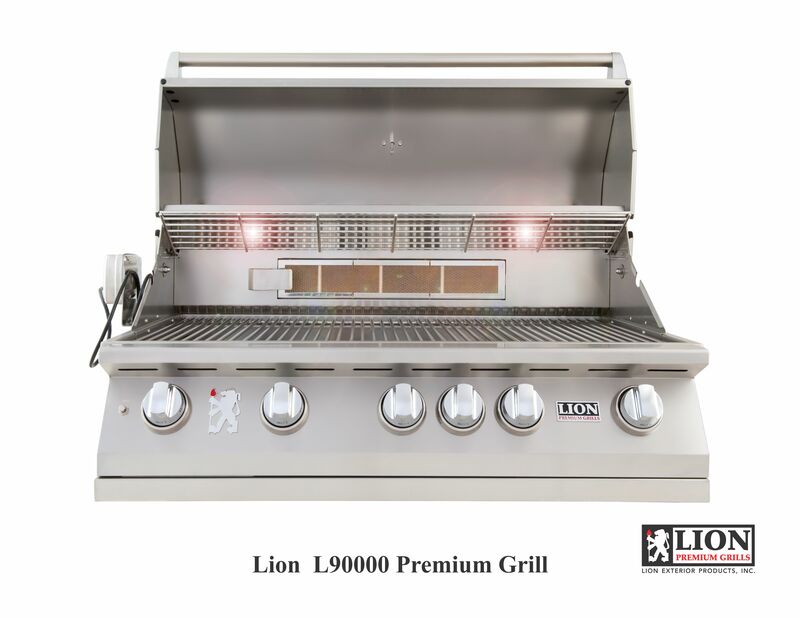 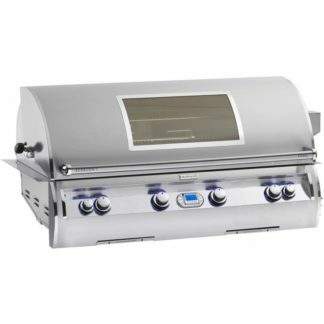 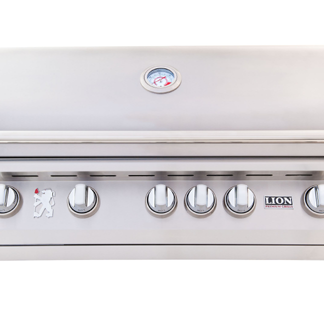 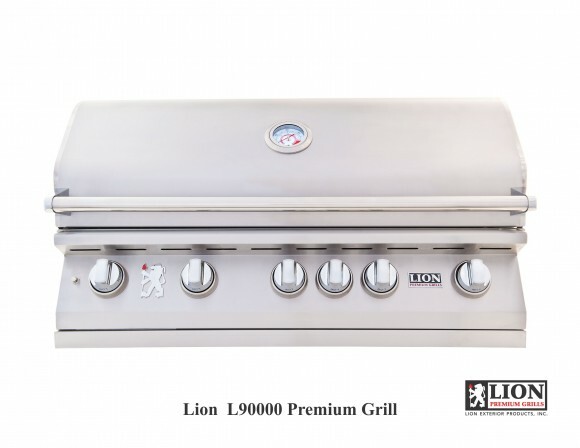 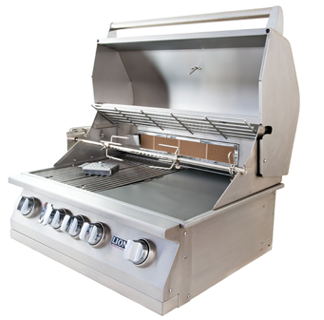 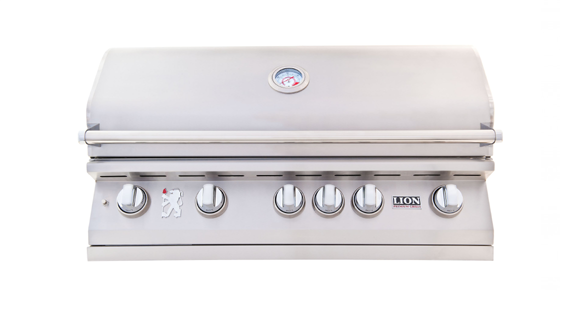 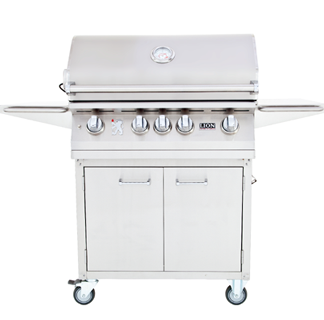 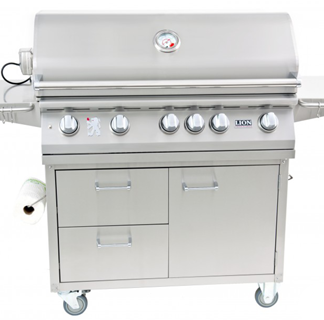 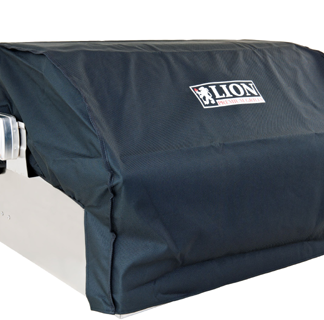 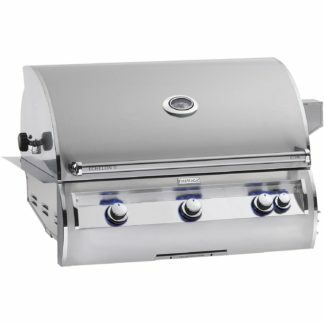 Buy a Lion Premium Grill today and receive a FREE smoker box, grill head cover, rotisserie kit, griddle and griddle remover; all valued up to $360.00! 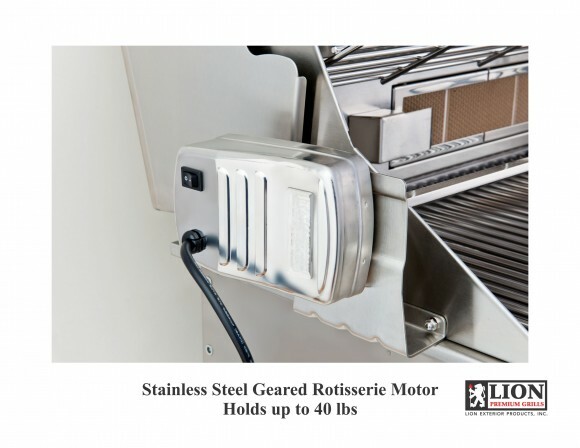 Shipping Weight – 225 lbs. 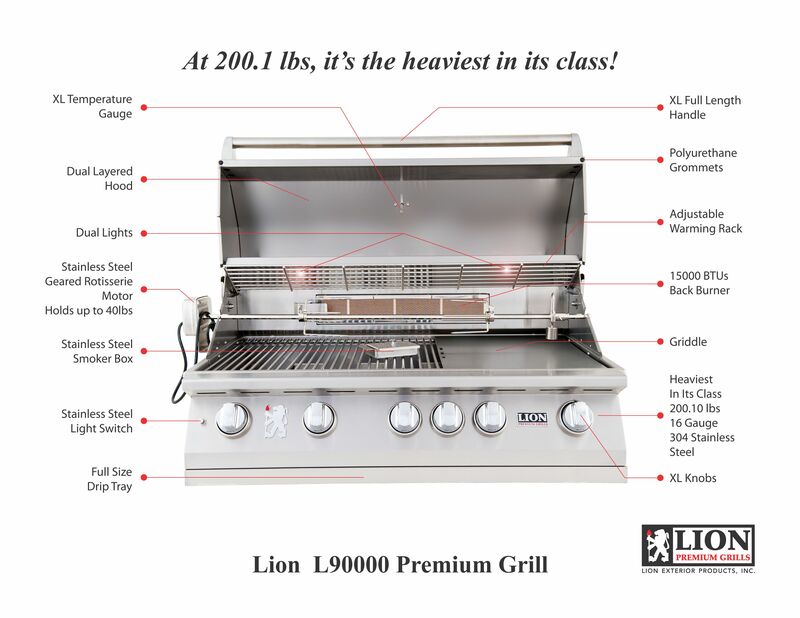 Call us at (888) 731-2629 if you have any questions.